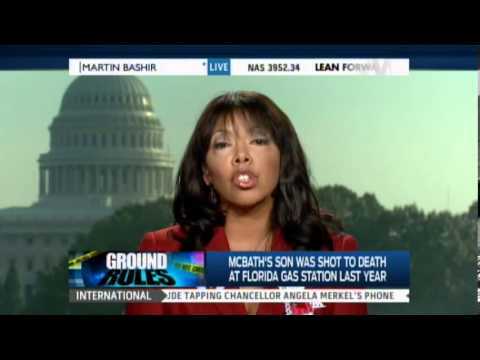 Lucia "Lucy" McBath has always served others - as a Delta flight attendant since 1984, as a loving and devoted wife and mother, and, most recently, as the nation's most recognized and respected voice and face for common sense gun laws. Lucy found herself in the middle of a mother's worst nightmare when her son, Jordan Davis, was shot and killed in a car in a Florida gas station after a day of shopping with his friends on Thanksgiving weekend. She lost her only child. Her world was instantly and forever changed. 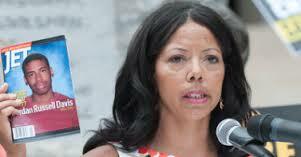 Lucy McBath has become the nation's leading advocate of common sense gun laws. Thousands across America stand with Lucy. National news outlets have contacted Lucy for countless on-air interviews since Jordan was murdered. Lucy has testified before Congress (televised on C-SPAN) and personally lobbies congressmen for common sense gun laws. 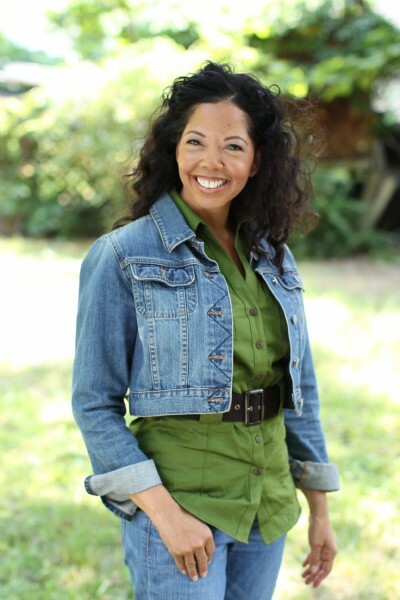 Lucy finds herself in a new and totally unexpected season of life - one that she would never wish upon anyone but one that she embraces as an opportunity to encourage others and save lives. Lucy speaks not just 'on camera' but one-on-one to hurting people and to audiences wherever God opens the door.